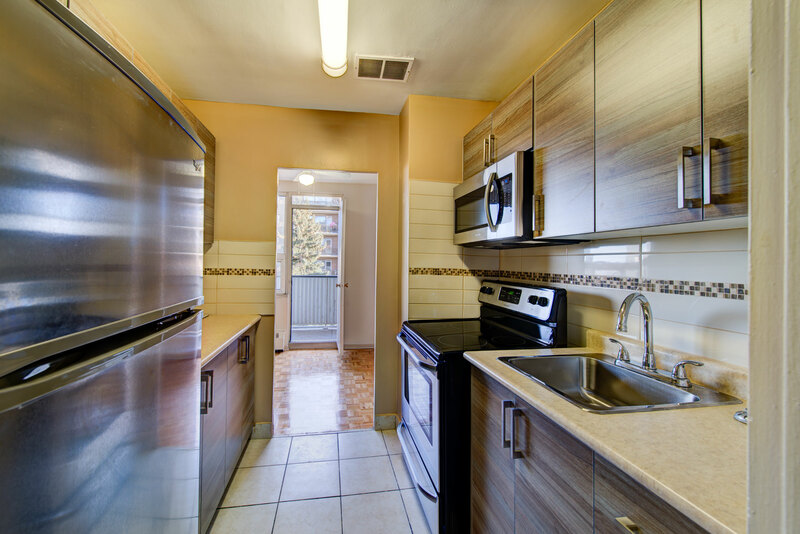 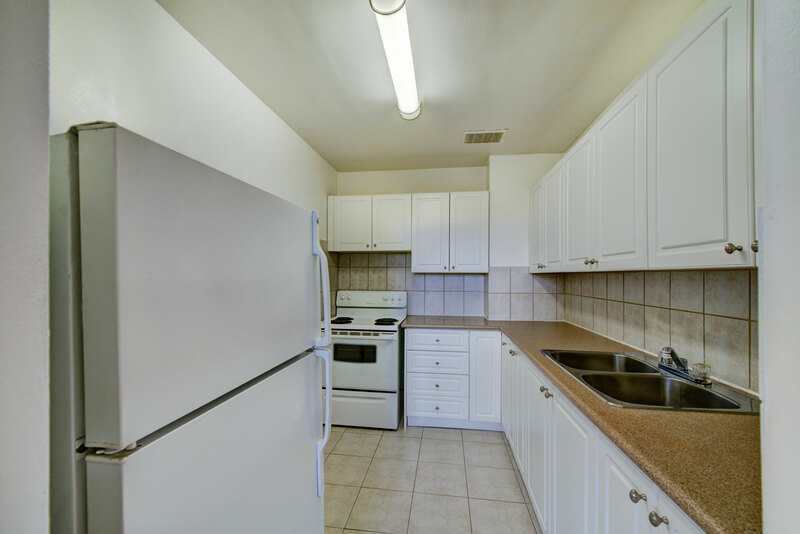 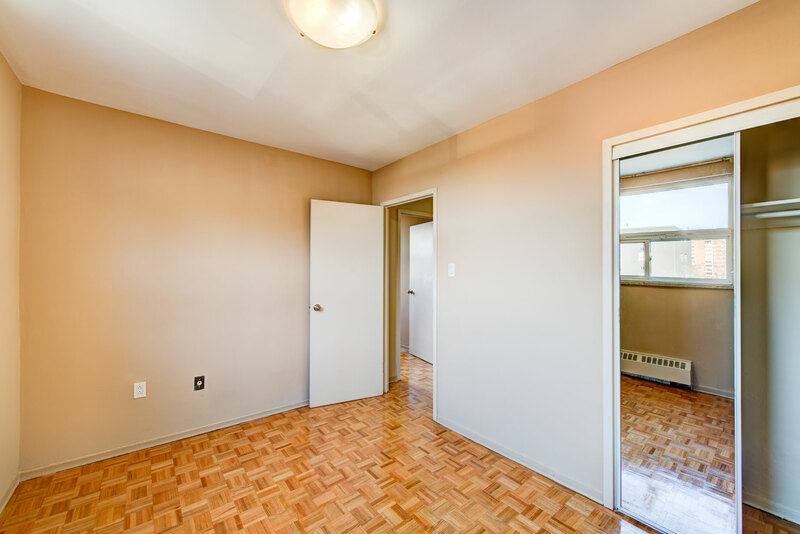 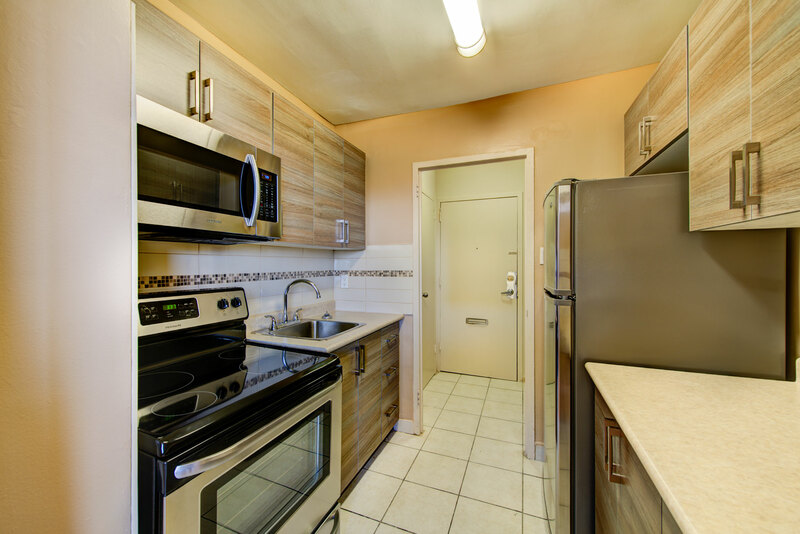 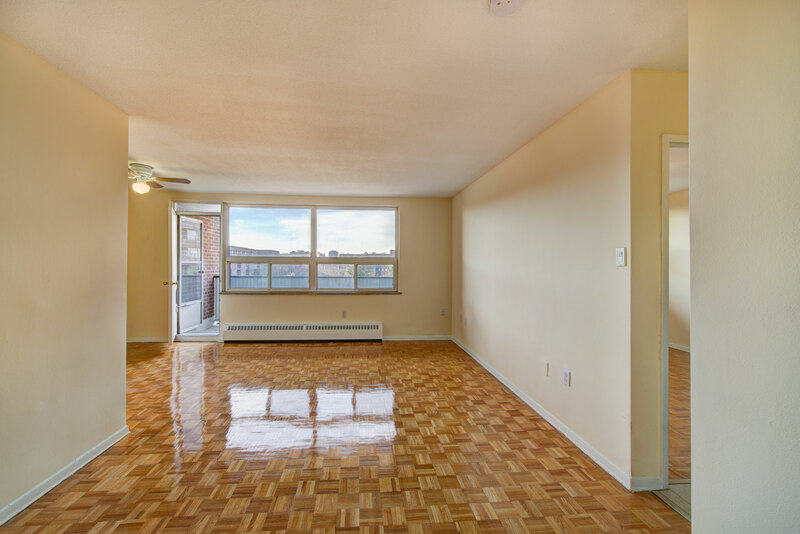 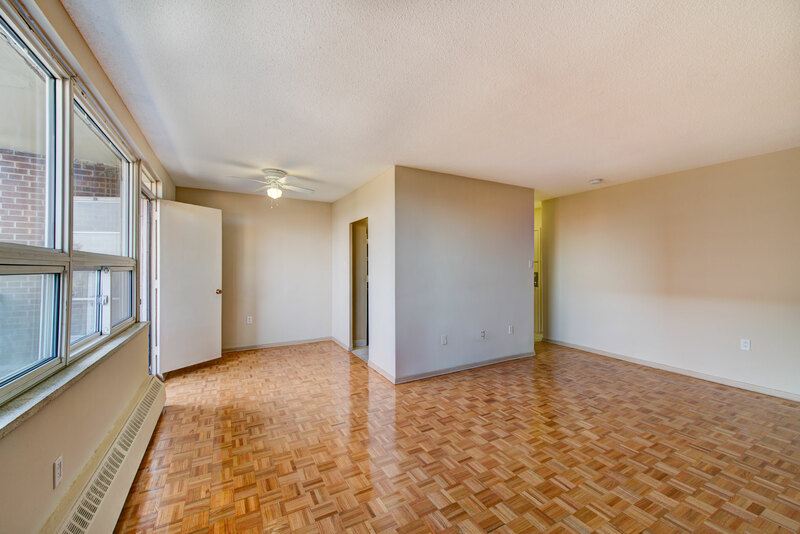 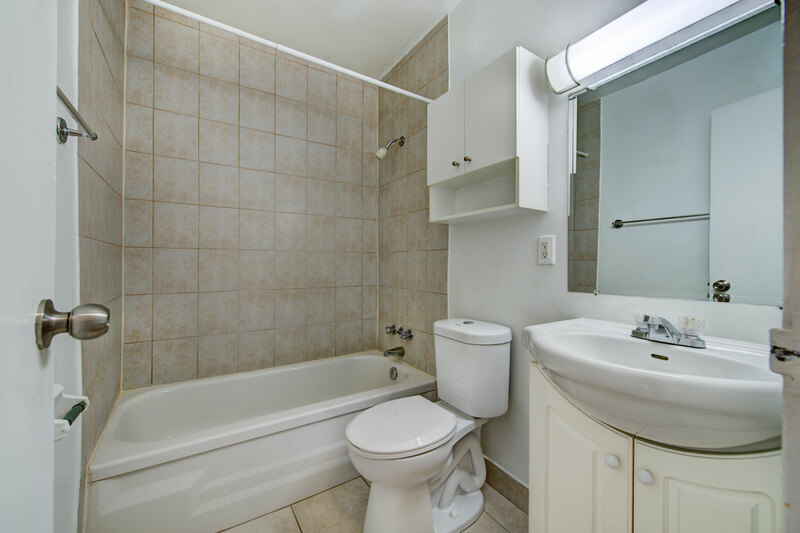 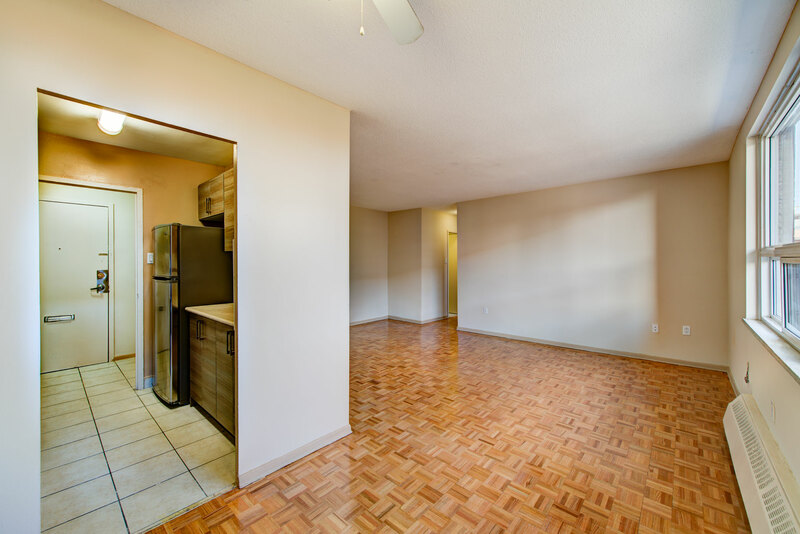 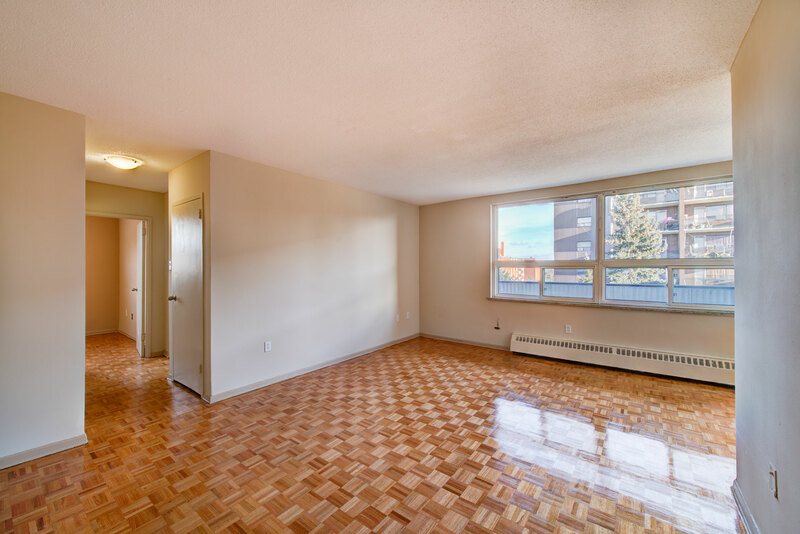 Situated in the Applewood Heights district of Mississauga, this clean and quiet mid-rise rental apartment building has been freshly updated with renovated suites. 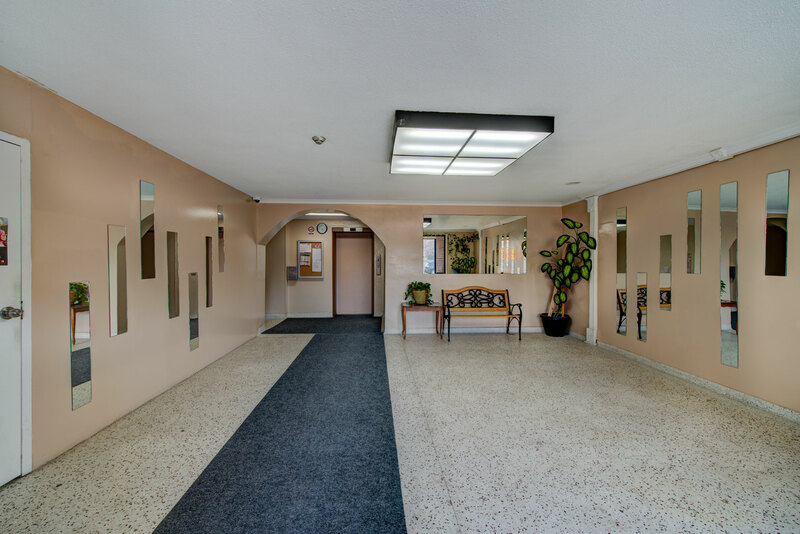 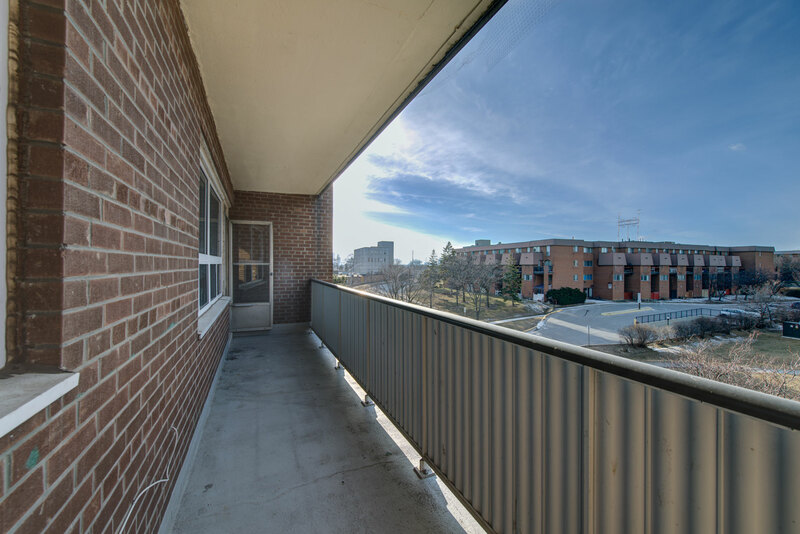 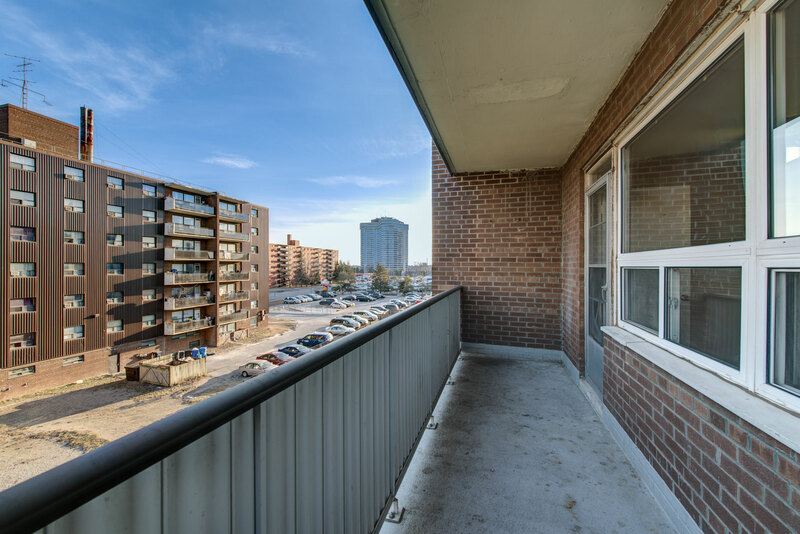 As a family oriented building, it is well situated with many schools in the area and easy access to public transportation whether it be Mississauga or Toronto based. 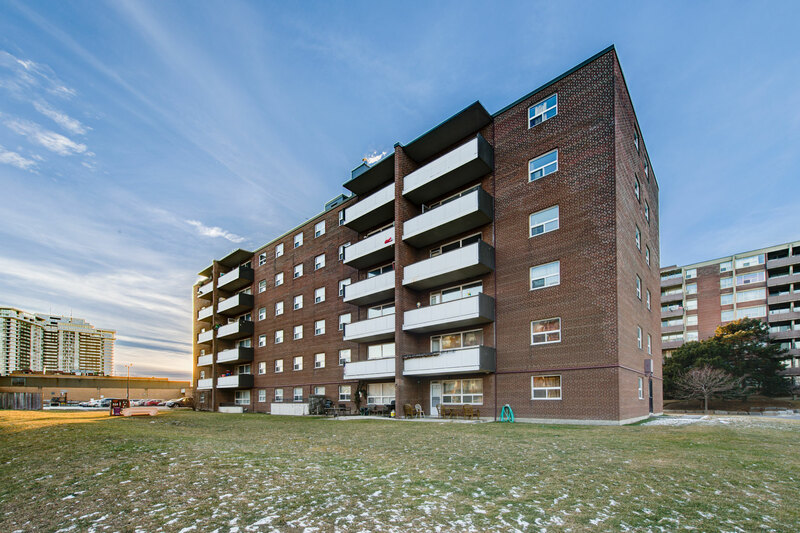 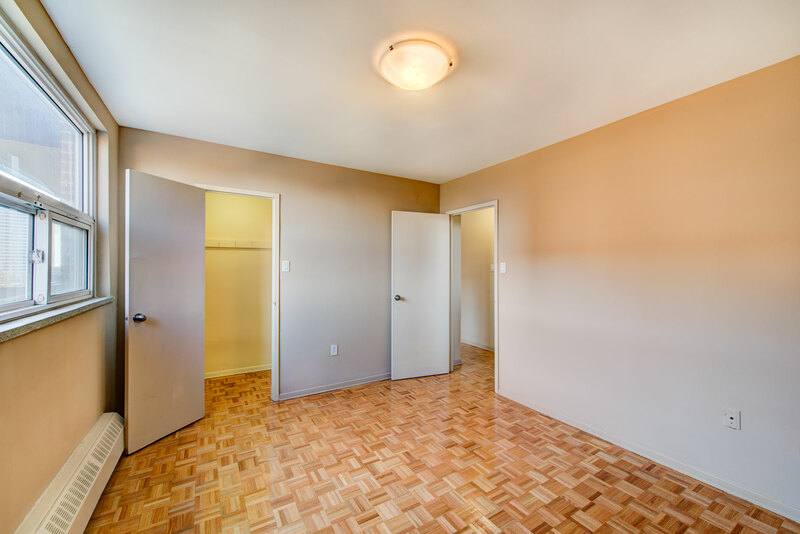 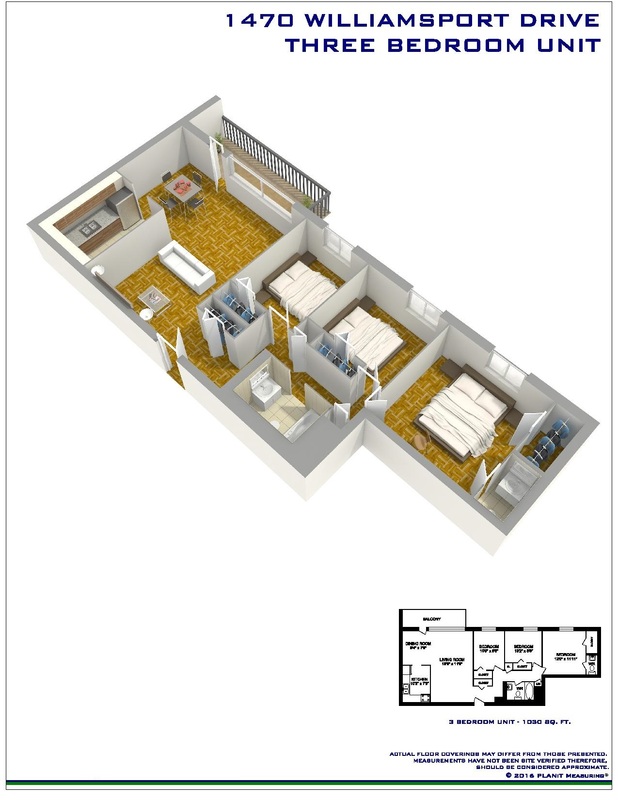 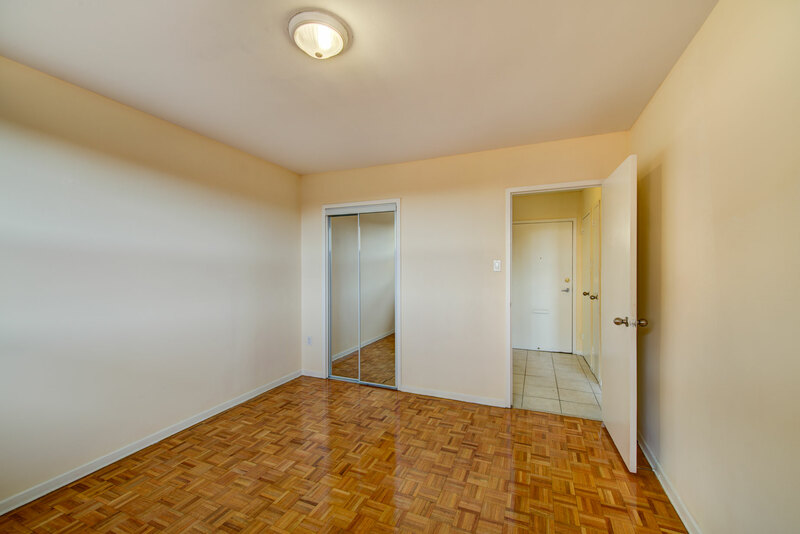 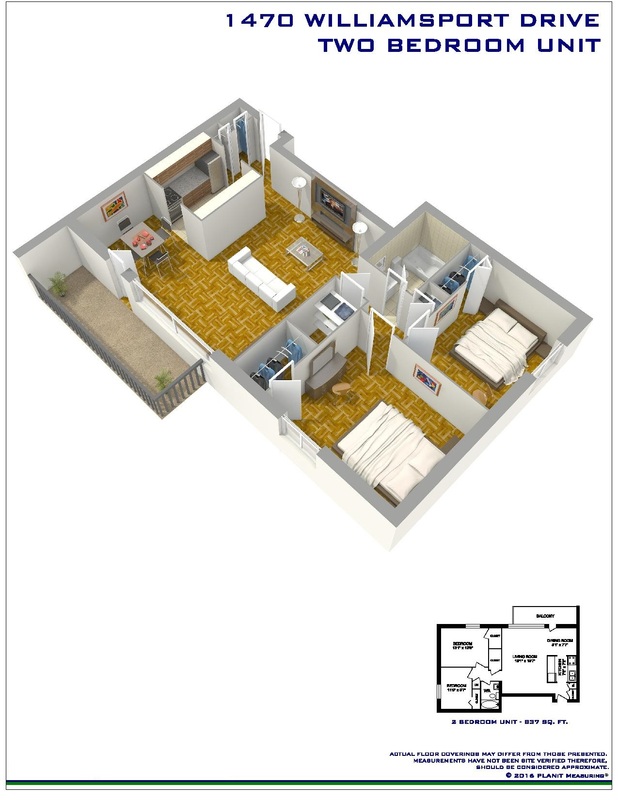 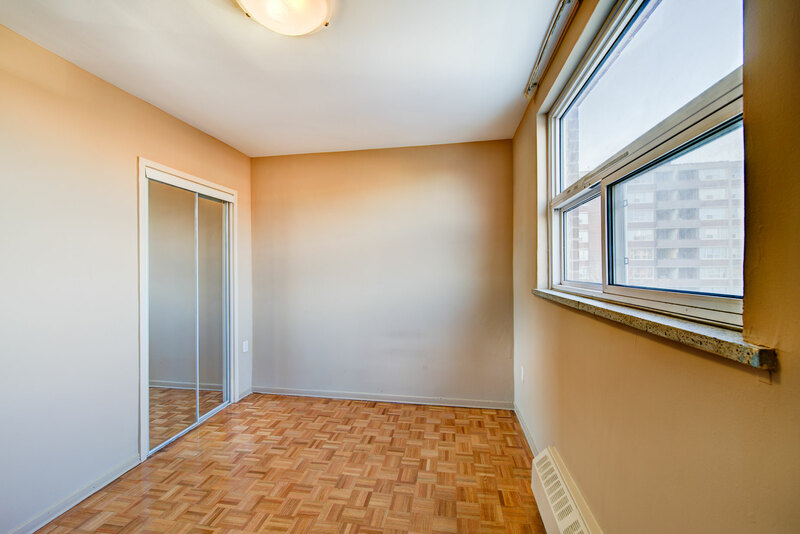 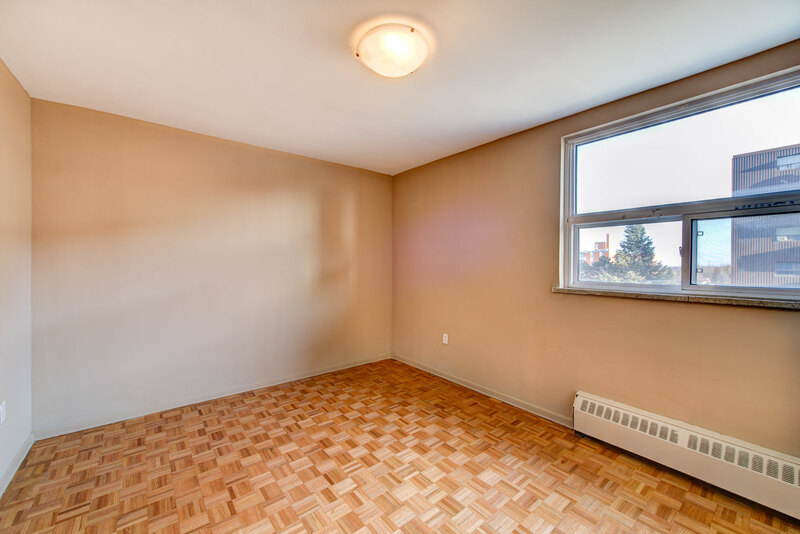 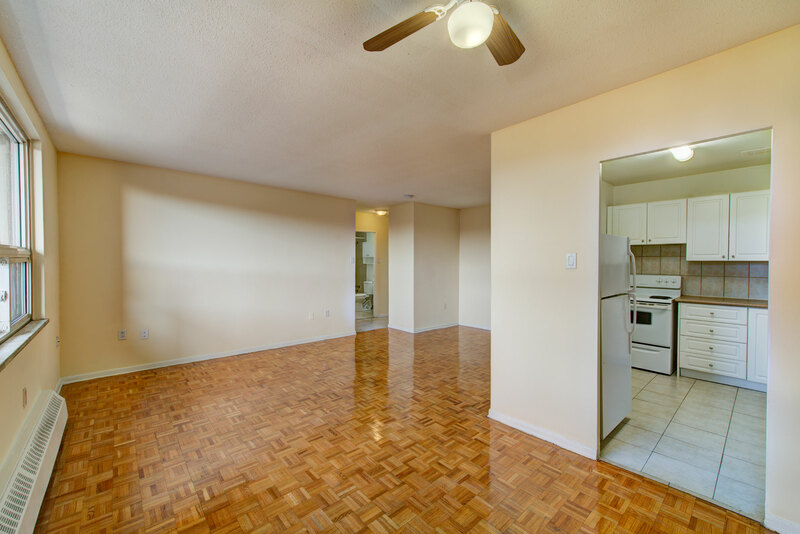 Strathroy Manor is in an ideal rental apartment for those who favour living in a friendly, quiet residential area, yet desire easy access to highways and public transit. 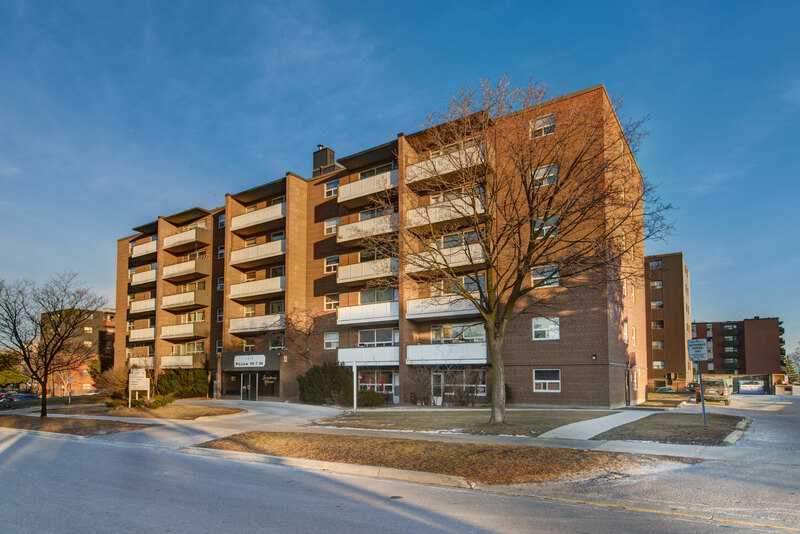 As one of the most established neighbourhoods in Mississauga, there is plenty of greenspace to be enjoyed, including Burnhamdale Park, Gulleden Park, Kennedy Park, Dixie Woods as well as a small park on-site. 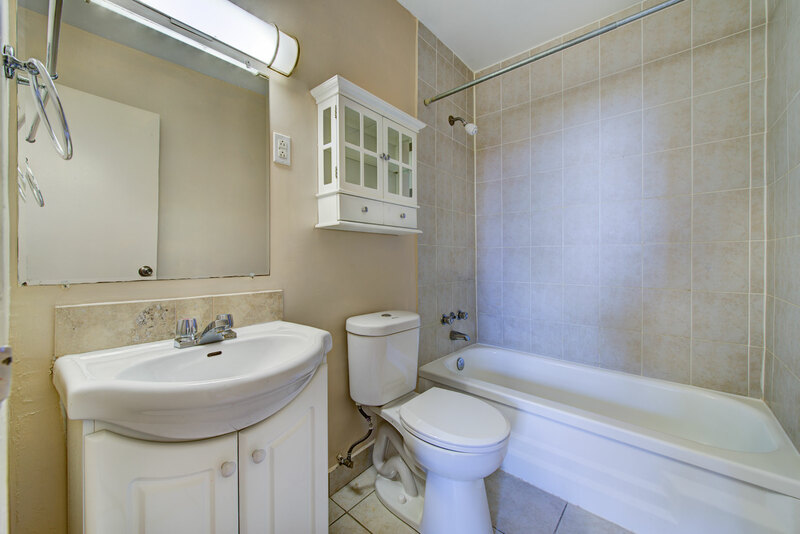 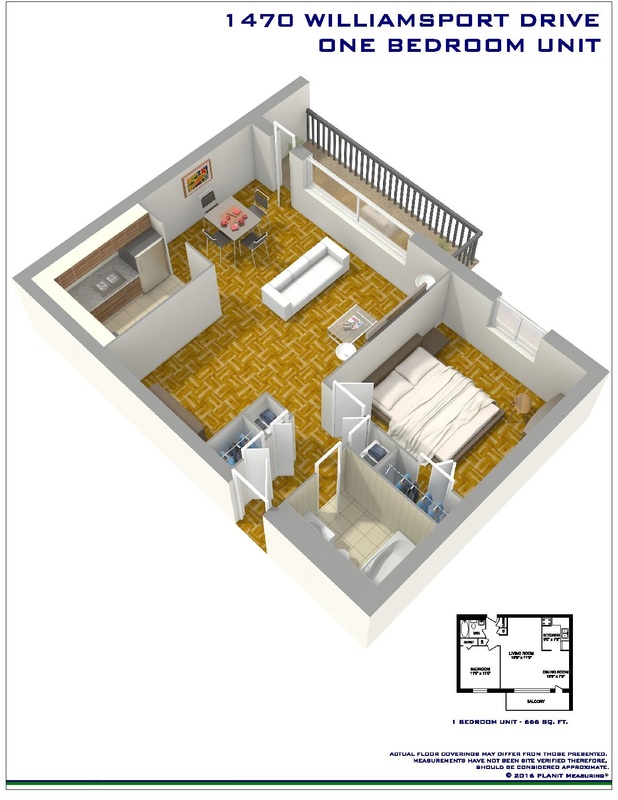 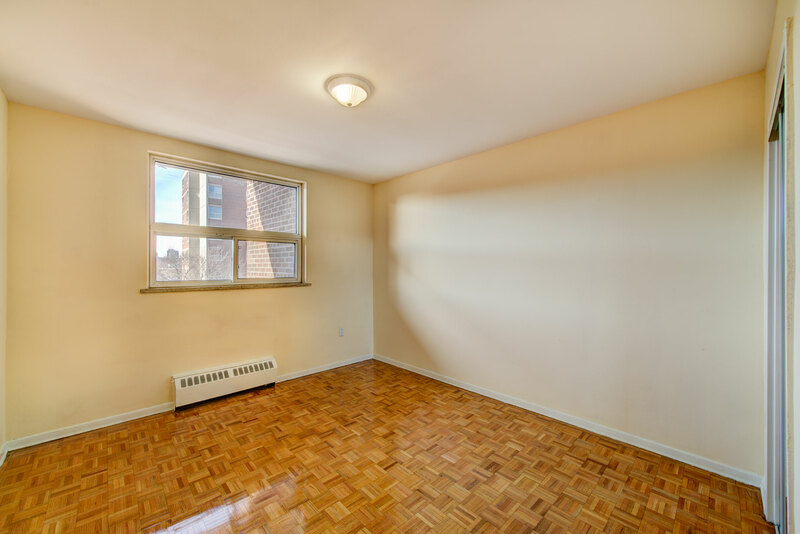 What amenities can you find nearby? 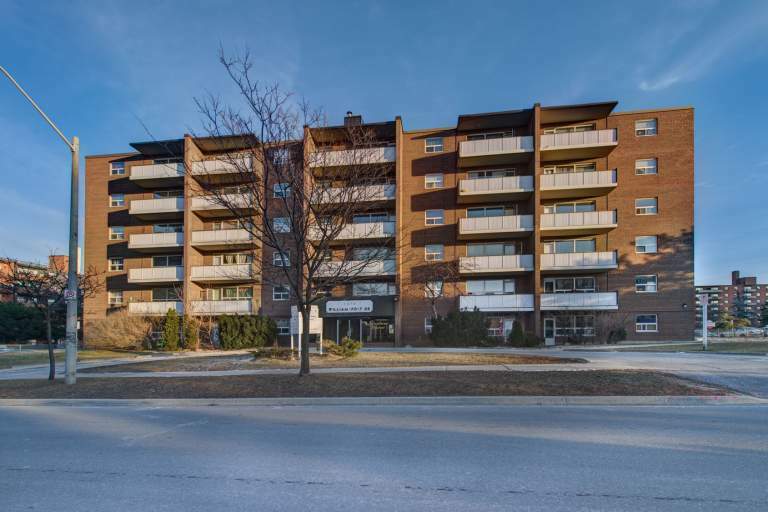 There's a large variety of shopping plazas and restaurants in the area, as well as the Burnhamthorpe Community Centre and the Burnhamthorpe Library.